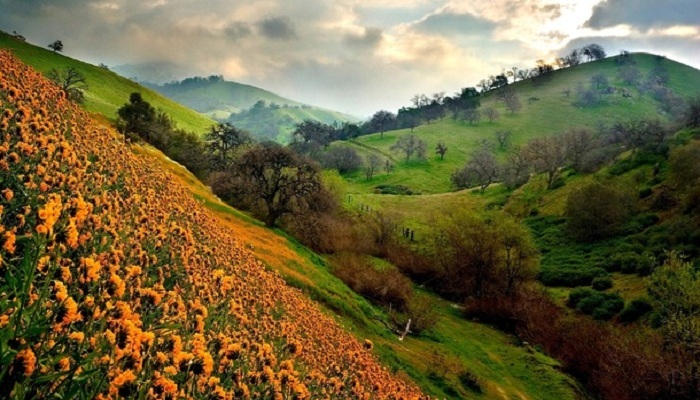 Have ever been to paradise on earth? No, but do you want to? Yes, then step your feet into the enamor, fasten your seatbelts and hold on tight as your ride to Kashmir has begun. From the white glacier mountains to the green taint field and the mirror shining lakes, up till the dusky sheet of clouds, the lavish beauty of Kashmir is going to leave you tongue-tied. Let it be a tour or a honeymoon trip, you are going to get yourself lost in the dazzling beauty and the gorgeous panorama. Just to simply never come back but before witnessing the breath holding beauty in person, let’s have a glimpse of what it would feel like to be there. A must-read for all those who are out in the open to taste heaven. Here is a whole list of where you could drown in the debonair wishing you could stay here forever. 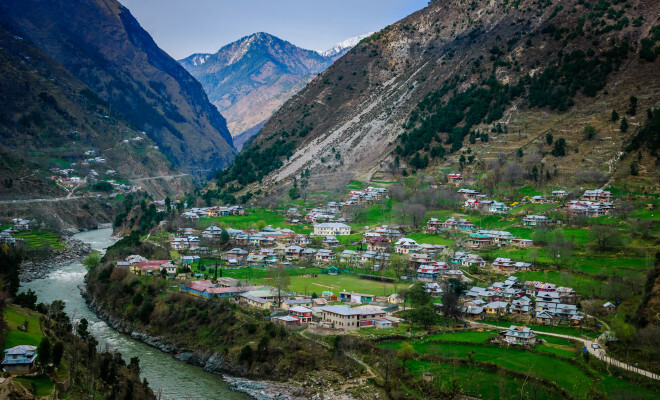 Just as the name suggests Neelam valley is the blue in serene in which blue-gold streamlet coursing through, with the proud standing flowering trees. 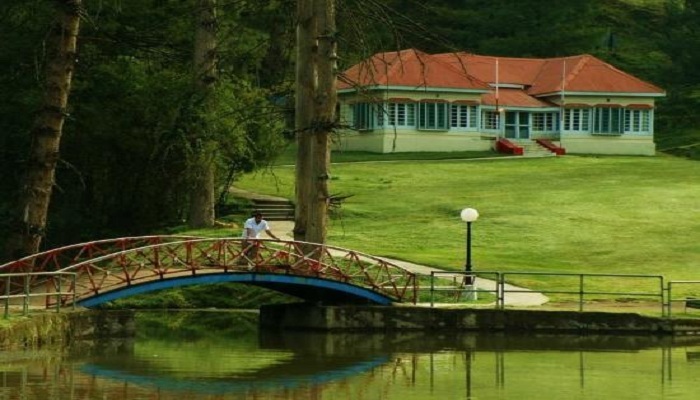 It is surrounded by the mystic fragrance of pine, fir, and deodar, ornate with the rich forests. The whole layout is a represented and is encircled by the magnificent grey and white mountains. This deadly combination of blue and green is hell-bent to engulf you a chime you have never experienced before. A fabrication in all its glory, Banjosa Lake is all set to stupefy the tourist with its hypnotizing grip powered by nature. It is a manmade reservoir, holding enough beauty as that of nature with its blazing gloss and glitter. The things that are most captivating here is the picturesque grandeur and the mirror image of topiary that is reflected in the lagoon. There is no other way but to get enticed and double the fun on a paddle wheel, for an experience you will cherish forever. Another bewitching and delightful site, Leepa valley serves as the dessert that is presented after a divine meal. The things mystic people talk about in movies and novels are brought to life in the land of leepa. The valley comprises of luscious greenery covered in a thick white blanket of snow so alluring, it could make you forget your being. 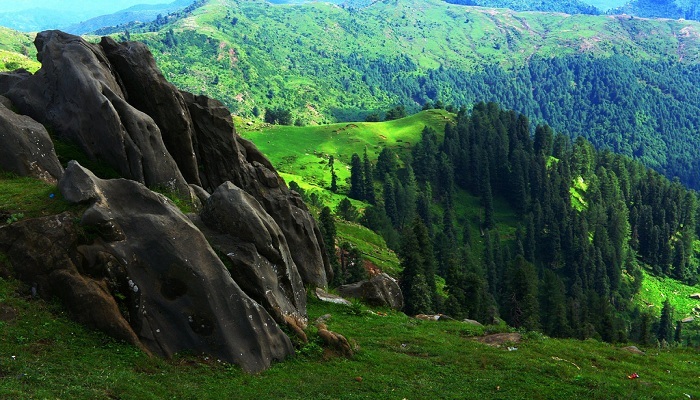 The Kashmir tour packages are usually inclusive of a trip to Leepa valley because of its majestic feel. 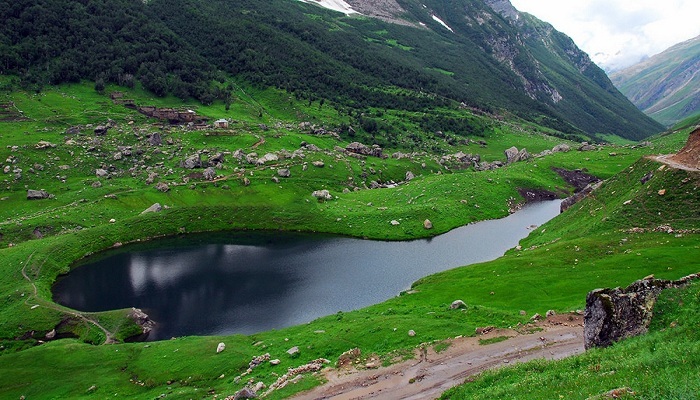 An amazing side track to Neelum valley is Shounter lake. Shaped up with the layout of a spoon, it leaves no room for disappointment and cocoons you up in the glamor of its surrounding consisting of the giant glacial sources and lavish green patches of grassland. And if you have a knack for the thickness of the snow, this place is just right for you. Ever wondered what it is like to live on the water, well if that is the case, ramkot is the right answer to the question. 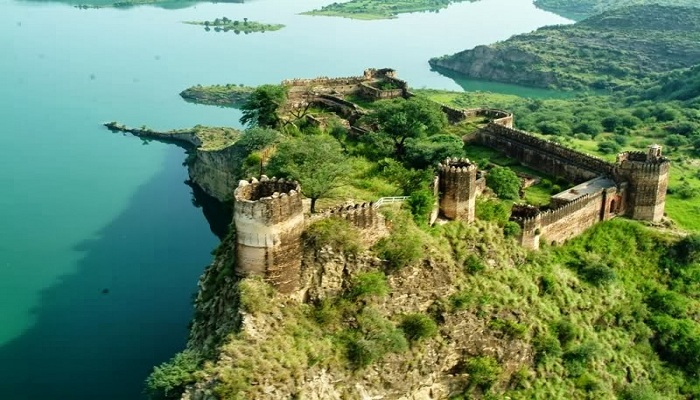 A dominant landmark in Mangla city, built under the ruler-ship of Muslim emperors, offers to you an aerial view from the heights of Jhelum River which encompasses its boundaries from three different haunches. Despite the fact that most of the fort has been destructed, it still stands proudly in all its elegant splendor. If you are a history enthusiastic then add Ramkot to your wish list too. Another majestic grandeur Kashmir has been gifted with is toli pir. Because of the hilltop levitation, the view it proposes is aerial as well as luxurious. The first thing one notices here is the magnificence it naturally has to come up with. The mountains surrounding are supposedly the highest so it will not break a sweat to guess what other luxuries it can offer to the tourists. The miscellany of green-coated fields, with gigantic mountains, monstrously standing and freely floating waters, up in full swing presents a contoured stretch and much worthy to speculate. Has your mouth drooled yet? If yes, then what are you waiting for, get ready for embarking on a journey to Kashmir by beneficiating from the extremely pocket-friendly tour packages and if you are a newlywed than availing the Kashmir honeymoon tour packages Pakistan will guarantee you a trip to make the start of this journey more enticing and lasting. 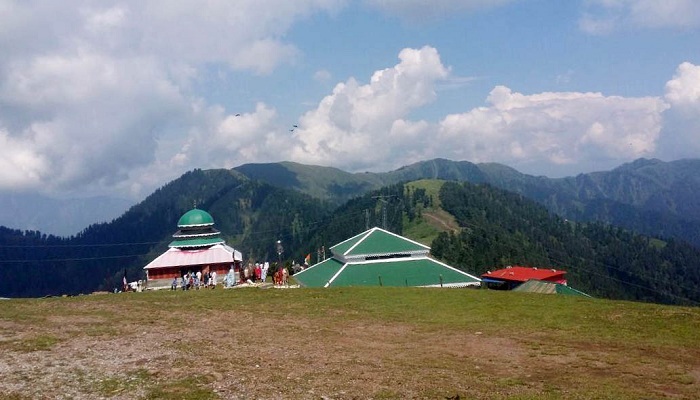 « Enjoy Your Eid Days by traveling Heart Touching Places in Azad Kashmir.